Join us as we separate myth from fact, share stories of the men and women who helped build the town and celebrate one of the most fabulous cities ever built! When I was much younger while growing up in Las Vegas I never dreamed that the city I knew could change as much as it has. I always thought the front of Caesars would be turquoise and the Dunes sign would always being shooting neon into the sky. Even after we lost the train depot back in the late 1960s, it never dawned on me that one day we would lose the Mint, the original galaxy front of the Stardust and that many of original hotels that had been instrumental in the popularity and growth of the famed Strip would be erased from the landscape. 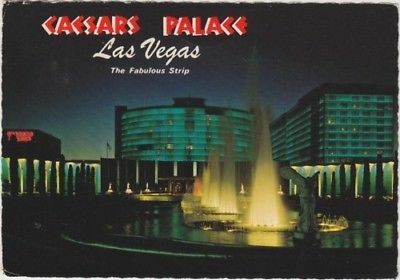 It finally hit home when the Dunes was destroyed and the front of Caesars turned off the turquoise light and got rid of the Sarno block privacy screen in its march to become the Strip's version of the Winchester Mystery House. I used to go to movies at the old Fox Plaza Theater in the Charleston Plaza Mall on East Charleston. I also was a regular customer at the Huntridge, the Red Rock (and watched it grow from its original size to 11 theaters or was it 15? At least it had that old town square area and two theaters devoted to art films), the Parkway and the Cinerama Dome. With the exception of the Huntridge which is now closed, all the others are gone. It never crossed my mind that I should have been carrying a camera with me and photographing the places and architecture that I now miss and fondly remember. The motels on East Fremont and down Boulder Highway used to be one of the last bastions of post-World War II motel architecture still standing. With their delightful neon signs, they were affordable, had character and were family owned and operated back then. They began disappearing from Boulder Highway and the destruction has crept all the way up Fremont Street. Glitter Gulch with its canyon of neon was a wonderful way to introduce Las Vegas to people. With its cavalcade of neon, movement and eye-popping colors, driving up Fremont Street was magical and guaranteed to impress even the most hardened Mid-Westerner or New Englander. That damned canopy with its light show cannot even come close to capturing what made Fremont Street unique. So much of Las Vegas has changed just in the last twenty years and a great deal of it has been destroyed or remodeled out of existence. But, there are pockets of old Vegas still around. They might not be as evident as they once were and they might require a bit of research or driving around to find but they are still there. So, now that smartphones come with good cameras, you have the opportunity to document the Las Vegas you love so that it isn't lost to history. I only know of two people in the last twenty years who have made a concerted effort to do that, Allen Sandquist (aka RoadsidePictures on Flickr) and Joel Rosales of LostandFoundVegas.com. Both spent years photographing the disappearing history of Las Vegas. It's not too late to join them. Pick up your camera or your smartphone and start photographing the places and things you love about Las Vegas. Because, chances are, twenty years from now, they will no longer be there or be recognizable and trust me, you'll be glad you did. Take a picture and post it our Facebook page along with why you think the place or sign is meaningful and share your memories with us! You may know Clay Heximer. He recently was profiled by writer Geoff Carter in Vegas Seven as "The Man Who Would Be Mid-Town"
But many of us have known Clay for quite some time. He and his wife Denise live in Paradise Palms, the wonderful Mid-Century Modern housing tract that surrounds the National Golf Course, just off Desert Inn behind the Boulevard Mall. When I was growing up in Las Vegas in the 1960s, the National Golf Course was then known as the Stardust Golf Course. But it wasn't the golf course that caught my eye. It was the houses, most of which were visible from the car as you drove down East Desert Inn. Those wonderful Palmer and Krisel were space age wonders and very different from the Sproul homes in my own neighborhood in Charleston Heights. Clay and Denise live in Paradise Palms and their successful community outreach and history sharing has inspired many of their neighbors to learn more about their homes and the history of the neighborhood. Clay started a website dedicated to the neighborhood, called appropriately enough, Paradise Palms and, like Joel Rosales, has been photographing the changing landscape of the city and the county. Clay has been organizing and fighting to bring Historic Preservation ordinances to Clark County and he has been successful in convincing others to join his cause. As we close Preservation Month and the Preservation Spotlight series winds down, it was important to me to include a grass-roots leader of history and preservation in the series. Clay graciously agreed to answer some questions and spread the word about the importance of our neighborhoods, all of our historic neighborhoods. CLV Blog: How did you become interested in preserving Southern Nevada history? Heximer: Before moving to town I remember taking a family trip to Las Vegas. I recall sitting in the back of my uncle’s station wagon, driving down the strip. I was in awe of all the neon but I specifically thought the Stardust sign was the coolest thing ever. Since then, I just knew there was something special about this place and had gained an appreciation for classic Vegas. I first met Heidi about eight years ago when we were both involved in the early days of the Atomic Age Alliance, an organization dedicated to Mid-Century Modern Las Vegas. She and her husband were both passionate about Mid-Century Modern architecture and wanted to learn more about Las Vegas' role in that history. She and her husband, Scott, have a MCM home in the historic Beverly Green neighborhood that they have lovingly restored. They live in a 1956 Cinderella ranch designed by Hugh Taylor for Rose and Louis Molasky the parents of Irwin Molasky. They co-founded the popular Flamingo Club- a roving, invitation-only neighborhood mixer whose motto is “Building community one cocktail party at a time." She is dedicated to the worthy idea that our classic homes are worth saving. 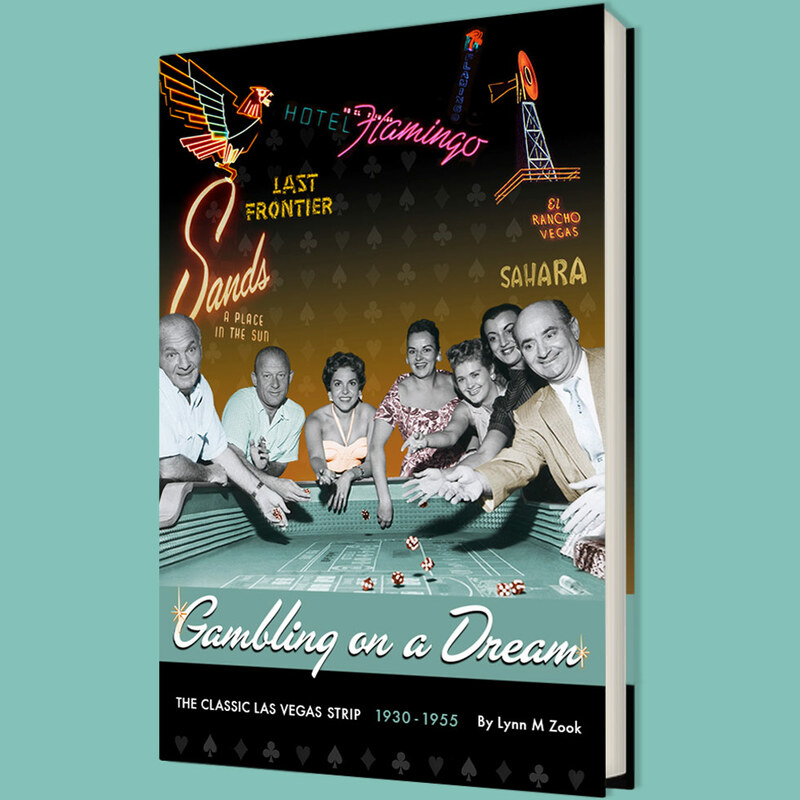 While Las Vegas experienced tremendous growth in the final decades of the 20th century and early 21st century, its original neighborhoods offer a look back at not only how the city grew but through its architecture offers insight to those years before the explosion boom and what was important to the residents who owned those homes. In addition to be elected to the Nevada State Assembly for District 16, she is also the Exective Director of the Nevada Preservation Foundation. The NPF is a "non-profit that provides historic designation and grant support to neighborhoods, homeowners, and business owners who reside in a historic area or own a historic building. The Foundation supplies much needed support to navigate the extensive process of obtaining local, state, or federal historic designations. Once designated the Foundation also provides grant-writing support and functions as a clearinghouse for grants benefiting historic districts/homes. As more of our state’s architectural past ages into eligibility for historic designation, it is important for the stability of our communities that we work to maintain our history." Despite her very busy schedule, we were able to interview her for this series. Swank: As an anthropologist by training, I have long been interested in the ways in which our past makes us who we are today. In particular, I'm interested in how our built environment and the ways in which space is used in these homes reflects and impacts how we see them, how we use them, and how we understand ourselves. One of the more interesting things about Southern Nevada history is that there isn't a lot of time depth. Many people discount the area because of this saying we don't have any history. However, because our history is relatively new it is in many ways more interesting. Our Preservation Spotlight today turns to Jack LeVine, who has been documenting and trying to preserve the central urban core and downtown neighborhoods for many years. Jack is also the force behind the website, VeryVintageVegas.com where he has been documenting those neighborhoods and homes for the last few years. He is a proud sponsor for the "Movies in the Park" events at Circle Park in the Huntridge neighborhood and has been a vocal proponent of historic preservation for many years. We wanted to include Jack in this series because he was, like us, one of the early bloggers on history and preservation in the bright light city! LeVine: My interest in historic preservation began long before I lived in Las Vegas, and long before I became a Realtor. The first home I rebuilt – where I cut my teeth learning to do plumbing and electric and drywall and painting - was an 1886 former farmhouse in the middle of a 1910’s neighborhood about a mile from downtown Columbus Ohio. Click the RSS links below to automatically stay updated as new blog posts publish! Get your copy of our new paperback book! © As We Knew It, LLC. All Rights Reserved.